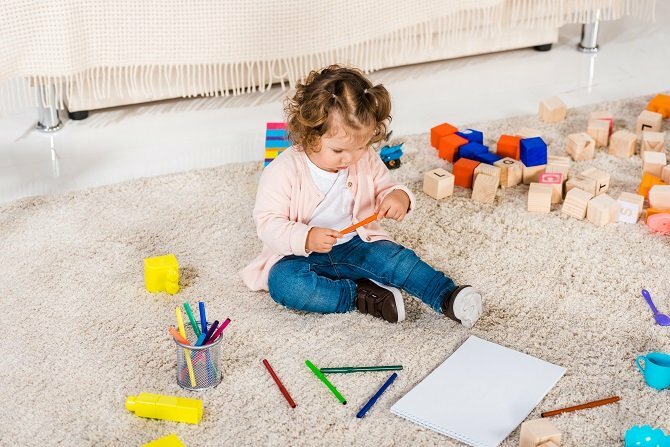 Your little one has attained preschool age and like many before you, you’re probably amazed at how fast the years have flown by! Within no time, you find yourself planning on where to enroll your preschooler. You probably have a lot to think about, and it may be a bit overwhelming to know how to go about selecting the best place for your child. If that describes your situation, then this post is for you. Jennifer McCarville, director of Marvelously Made School, reminds parents that, “A school should be for children. That sounds so simple and obvious, but schools now are not for children. They are for adult ideas of what children need to eventually become.” With that in mind, look around and listen. Does the “vibe” seem to be all about the kids? When touring different preschools, you should select a preschool where there is a lot of interaction among the children. There are excellent preschool options out there – but how can parents “hack” the preschool search to find them? What are the things to look out for? Keeping these tips at the back of your mind when selecting a preschool will help you identify one that is a good fit for your child. 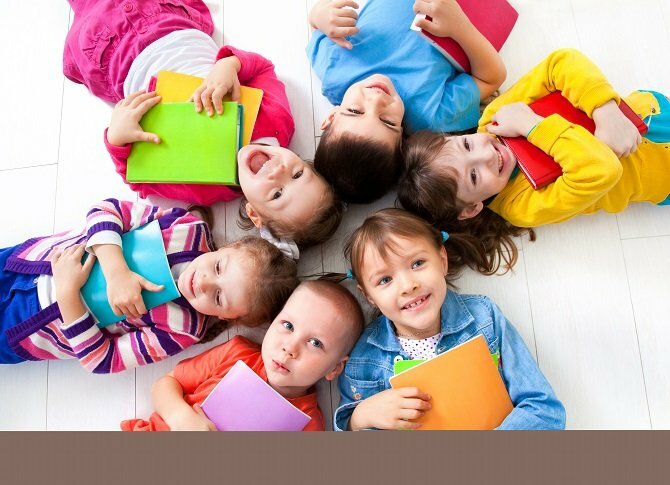 Depending on the stage at which your child is, you can opt for a daycare program or a preschool program. Spanish for fun! Wake Forest offers your child a daycare and kindergarten program that incorporates learning the Spanish language and culture through immersion. Your child will be exposed to fun activities that will develop his or her social and motor skills.